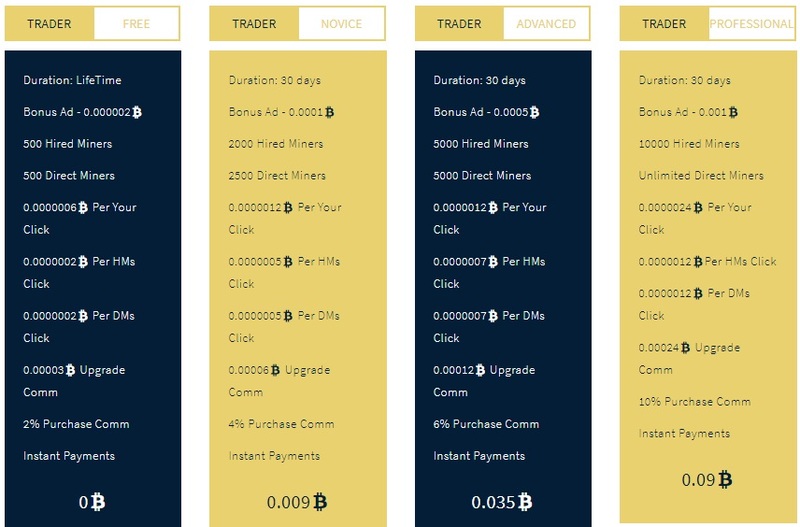 Upgrade your account and get a bonus ad up to 0.03 BTC every month! Affiliate Challenge: total prize 0.2 BTC Contest! Bonus Ad - 0.000002 Btc every day!